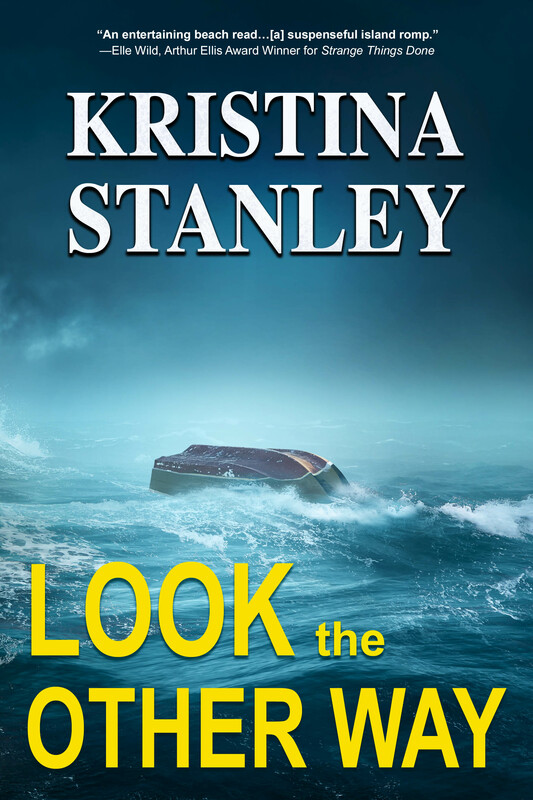 Look The Other Way is a murder mystery set in the Bahamas. To be released August 1st, 2017. 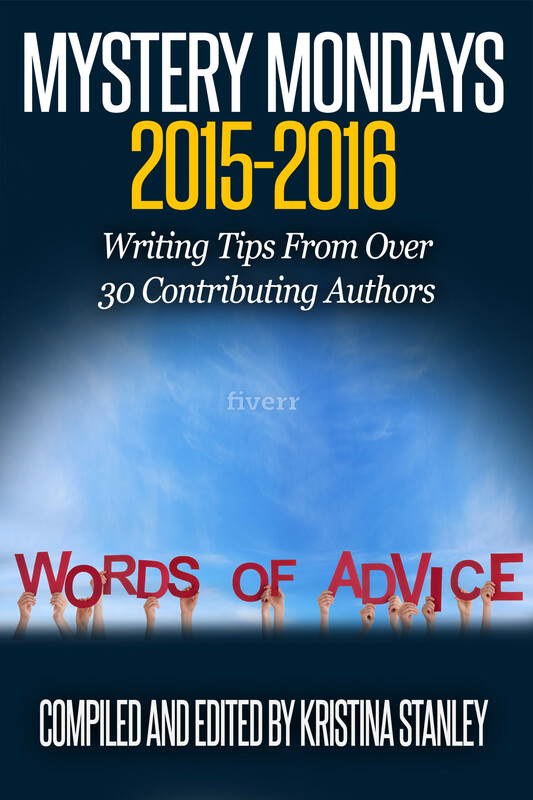 I couldn’t have written these novels without my circle of friends. My amazing group has spent hours proofreading and commenting. It’s difficult for a friend to critique another’s work, but the input is invaluable. Thanks to all those, and you know who you are, who spent hours and hours working hard. 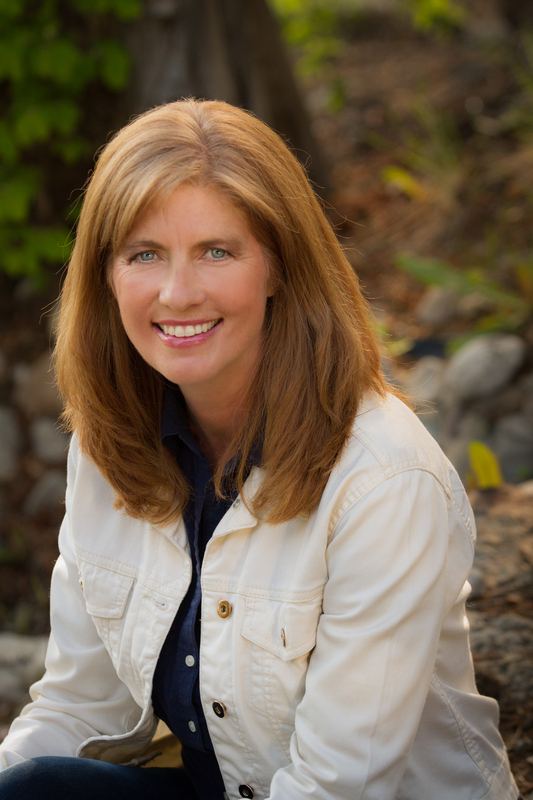 My strongest supporter is my husband, Mathew. 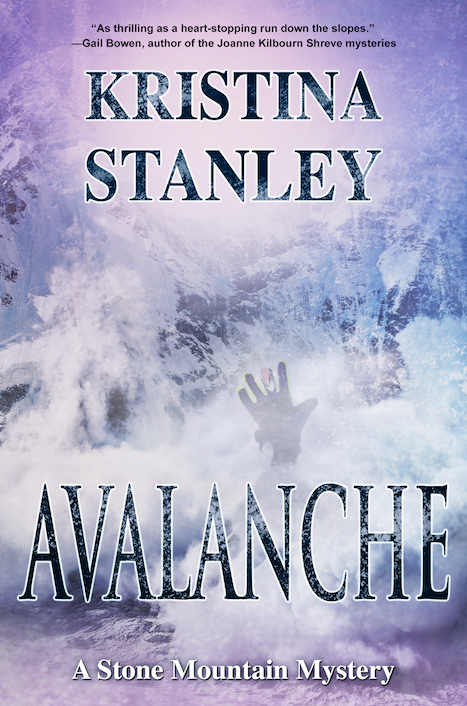 He has encouraged me from the very first sentence and continues to be enthusiastic as I travel through the journey of writing novels. 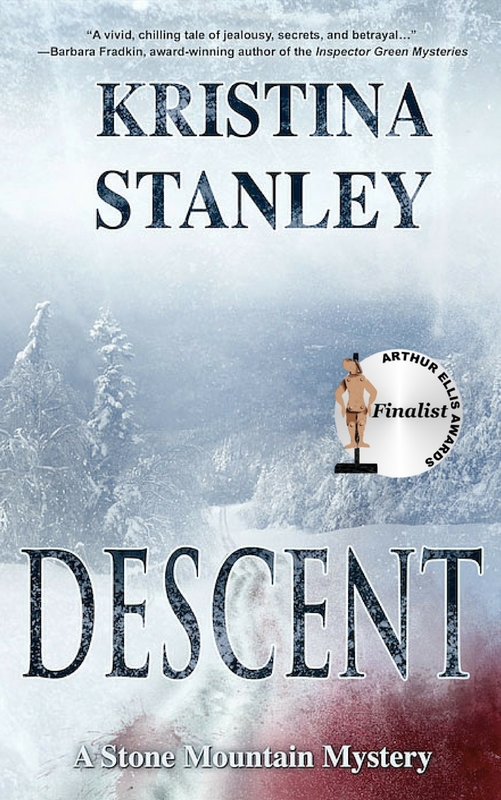 Descent nominated for the 2014 Arthur Ellis Unhanged Arthur for excellence in crime writing. 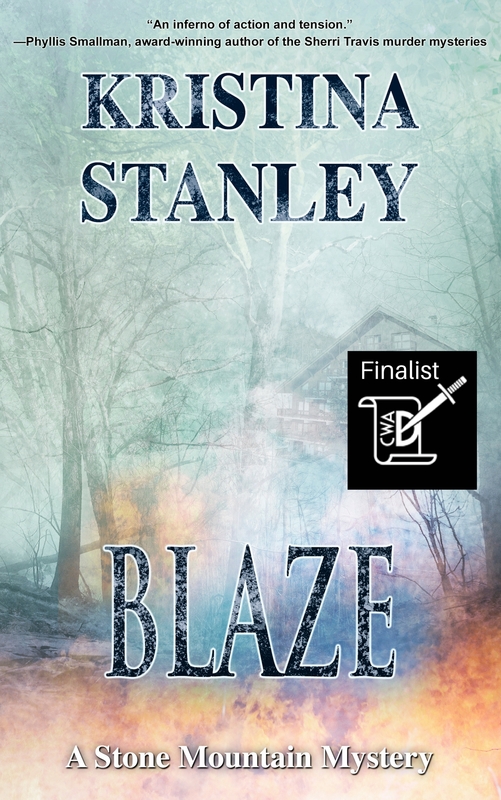 Blaze (working title Burnt) shortlisted for the 2014 Debut Dagger. Short story When a Friendship Fails won the 2014 Audrey Jessup (Capital Crime Writers) and is published in May 2015 Ellery Queen Mystery Magazine. 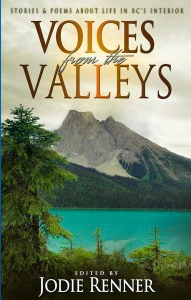 Short story Deirdre Hunting Season published November 2015 in Voices From The Valleys Anthology.